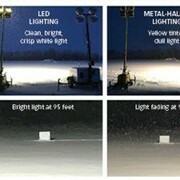 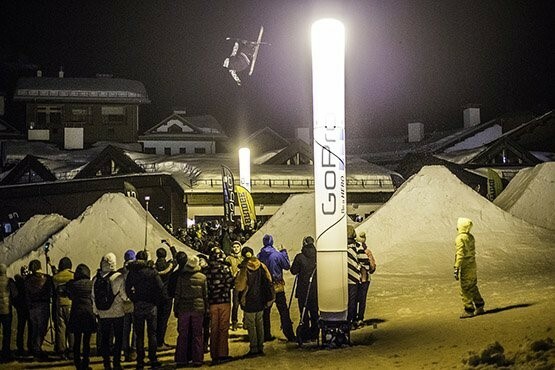 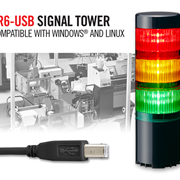 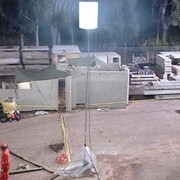 The Light Tower has been tried and tested globally under the harshest of conditions and performed flawlessly. 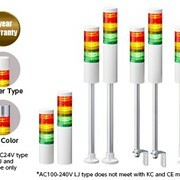 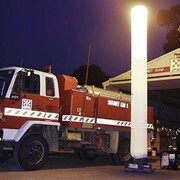 Light tower manufactured in Australia. 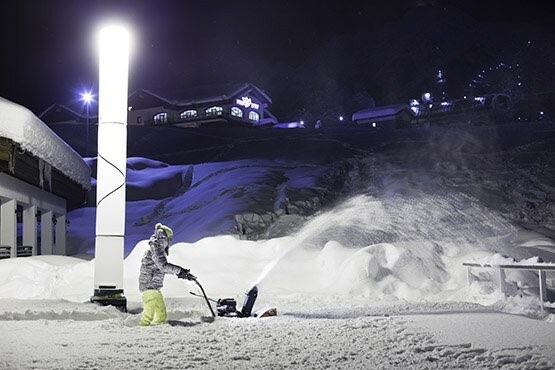 A single LIGHT TOWER can illuminate up to 10,000m, is cheaper than conventional lighting sources and is simpler to set up and operate. 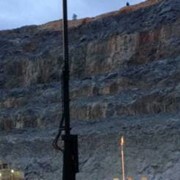 Disaster and emergency response, night construction, mining and law enforcement are just some of the situations LIGHT TOWERs have excelled in. 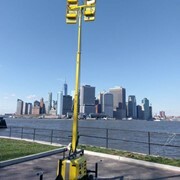 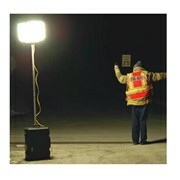 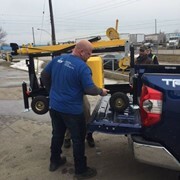 The Light Tower is a unique and practical product designed to deliver rapid, reliable and cost effective lighting for industry, law enforcement, emergency services and a variety of other users. 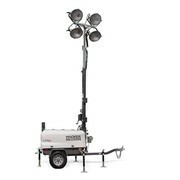 The Light Tower is simple and robust, easily deployable (under 60 seconds) and can operate from mains power or through its inbuilt generator. 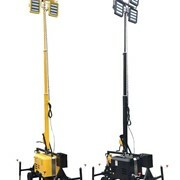 Unlike conventional lighting towers that require towing or complex framework and are an operational distraction, the easily deployable with the Light Tower allows you to rapidly solve your lighting problems and get on with the job at hand. 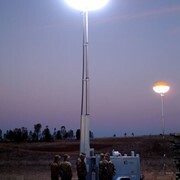 The Light Tower has been tried and tested globally under the harshest of conditions and performed flawlessly. 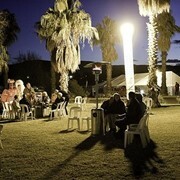 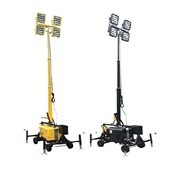 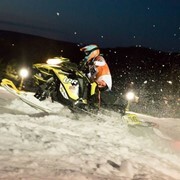 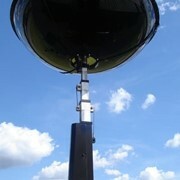 Australian Light Tower is Ideal for events and functions. 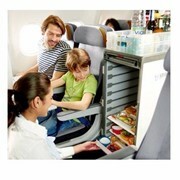 Mention IndustrySearch so Austrec International Pty Ltd can best assist you! 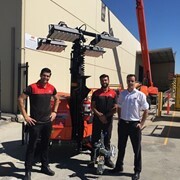 Get a callback from an expert at Austrec International Pty Ltd to help answer your questions.